For guests and tourists who want safe and secured parking in Split! 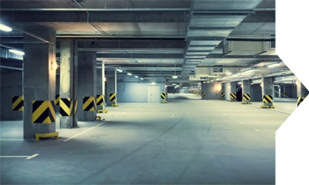 We present You private Acorus covered garage which is placed in the center of Split and where you can leave your vehicle for longer periods of time. Covered garage is new, fully equipped with all protection systems and with guards. Covered garage is not for public use so not everybody has an access to it. If You wish to visit islands and You don’t want to take your car with You or if You are in one of the hotels in the center of Split and have no parking places to park your car the best solution for parking in Split is Acorus covered garage. When you park your car in the garage on-demand you have transportation from the garage to the places you want in the city (port, center, etc.) Also on the way back you can call on the phone to be transported to the garage. Transportation is available at time 8:00 a.m to 9:00 p.m.
Transportation price is 5 euro one way. 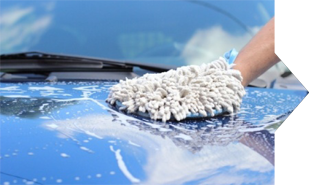 While parking at Acorus Garage you can arrange a car wash. After a long trip vehicles get dirty and this is an excellent opportunity to wash your car. Your vehicle is at it’s original parking spot and is locked while washing - you have the key. Your vehicle is washed only from the outside and there is no need for your presence. Save time and money. 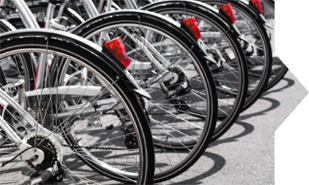 If You don’t want to walk to your hotel from garage You can rent a bicycle or motorcycle. It’s the great way to explore all the beauties of the town of Split. Rental is done in the garage. Aci marine Split has it’s own parking area but it’s limited for only 100 parking spots which isn’t enough for a large number of tourists that come to Aci marine Split to spend time on their boats or yachts. Within the Aci marine parking area in case of damaged vehicle or other there is no person in charge who will take responsibility for damages. Besides, Aci marine parking area is outdoor so the vehicle is under direct influence of sun and big sea waves.